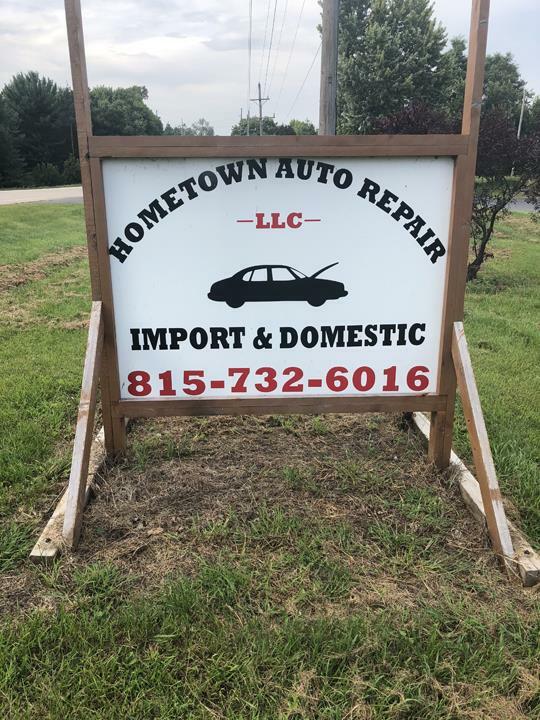 Hometown Auto Repair, LLC, in Oregon, IL, is the area's leading auto repair and service shop serving Mt. Morris, Byron, Dixon and surrounding areas since 2006. 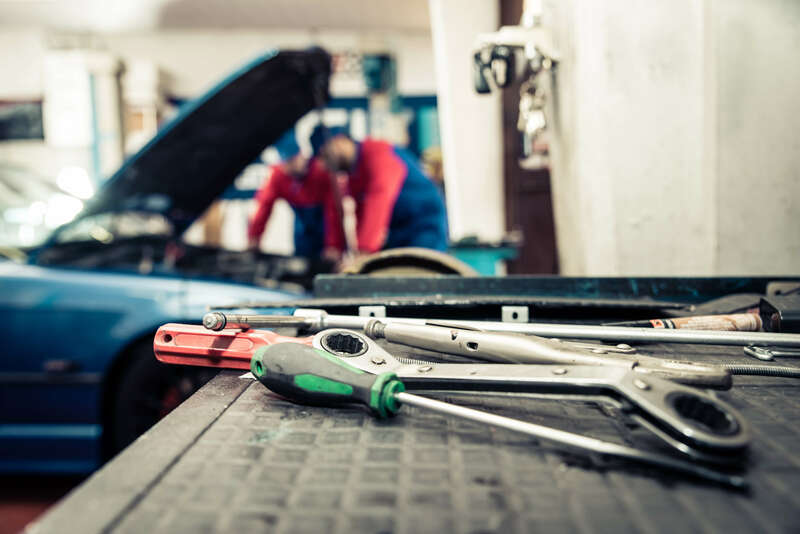 We specialize in foreign and domestic vehicles, engine and transmission repairs, tune-ups and much more! 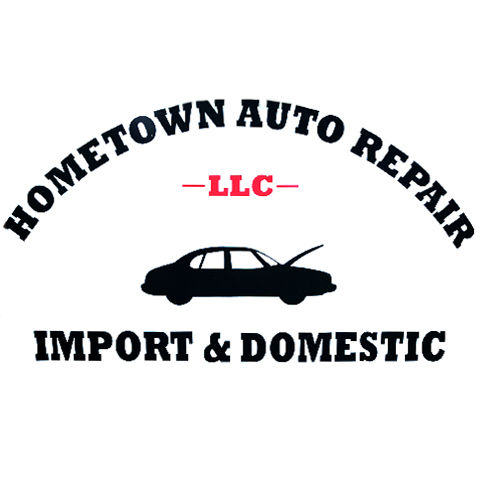 For all your auto repair and service needs, contact Hometown Auto Repair, L.L.C. in Oregon. Established in 2006. Hometown Auto Repair, LLC is proud to serve our local area which includes Oregon, Mt Morris, Dixon, and Polo. 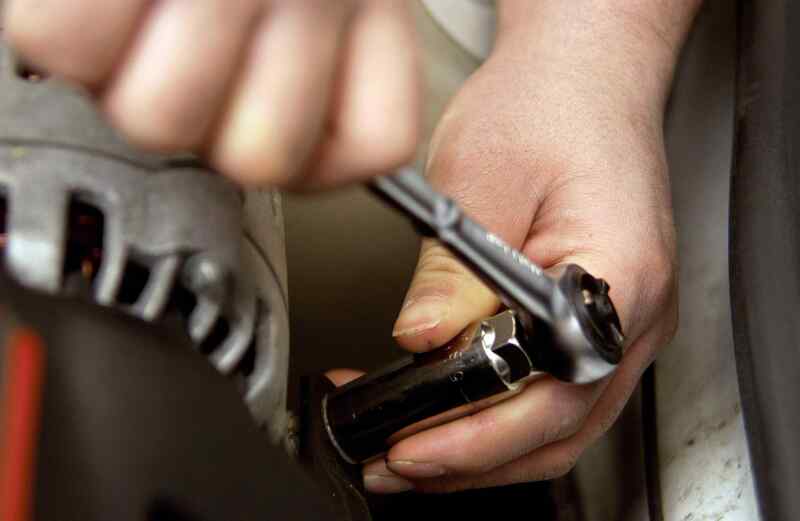 We specialize in Tune-Ups, Engine and Transmission Repairs, and Foreign and Domestic Vehicles since 2006.